(Feb. 3, 2017) — As police and immigration officials in the Turks and Caicos Islands (TCI) continue to search for bodies that may still be in the waters of the North West Point area of Providenciales, from an illegal Haitian migrant vessel that capsized last Tuesday, two more illegal Haitian vessels were intercepted late Sunday night and the early hours of Monday. 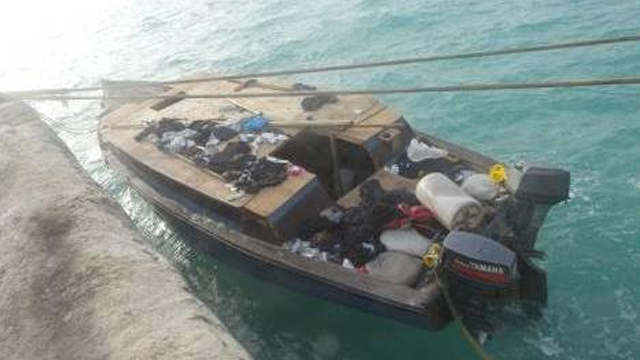 At around 11:30 pm on Sunday, the Royal Turks and Caicos Islands Marine Police intercepted a blue and brown 36-foot wooden boat, three miles from South Dock. 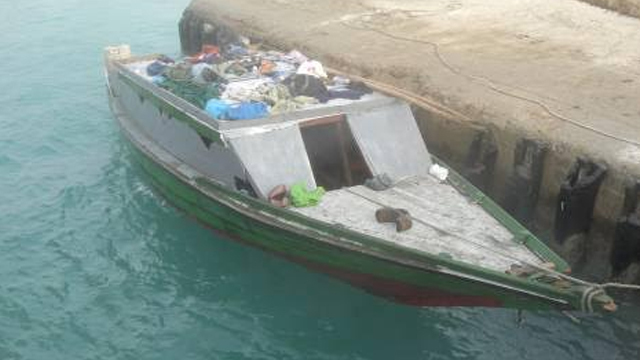 The boat, which was powered by two engines, had 125 persons on board, 98 males, 27 females and two juveniles. 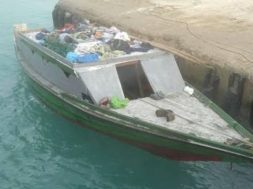 Marine police later intercepted a green, red and gray 25-foot wooden boat at around 4:15 am on Monday morning, some two miles away from Five Cays. It was powered by one Tohatsu engine and had a total of 53 persons on board, 46 males and seven females. A total of 178 persons from both sloops were taken to the detention centre and handed over to immigration officials for further detention and processing for repatriation. A thorough search was conducted on the sloop for drugs and weapons, but nothing was found. This brings the total number of persons caught attempting illegal entry in the TCI for the month of January 2017, to 275.